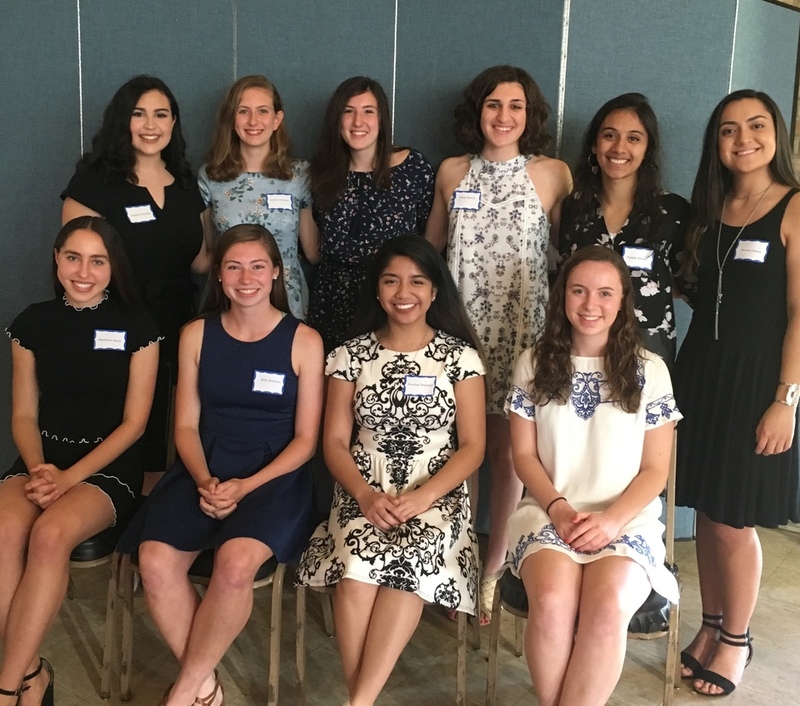 The College Club of Fanwood-Scotch Plains is a non-profit organization in the New Jersey community of Fanwood-Scotch Plains devoted to providing financial assistance for college to young women in our community, while participating in monthly programs to educate ourselves as well as attending a variety of social events and participating in fundraising activities. The College Club of Fanwood-Scotch Plains qualifies as a charitable organization under IRS Section 501(c)(3) and contributions are tax deductible in accordance with IRS regulations. Each year we award thousands of dollars in scholarships to deserving women in our community. Click Scholarships for more information.